Calling all young chefs: Here’s your chance to share your favorite delicious and nutritious lunch recipe with First Lady Michelle Obama and all of the White House Chefs! With the overwhelming success of the inaugural Healthy Lunchtime Challenge & Kids’ “State Dinner” in 2012, First Lady Michelle Obama is again teaming up with Epicurious, the U.S. Department of Education, and the Department of Agriculture to host a Healthy Lunchtime Challenge. 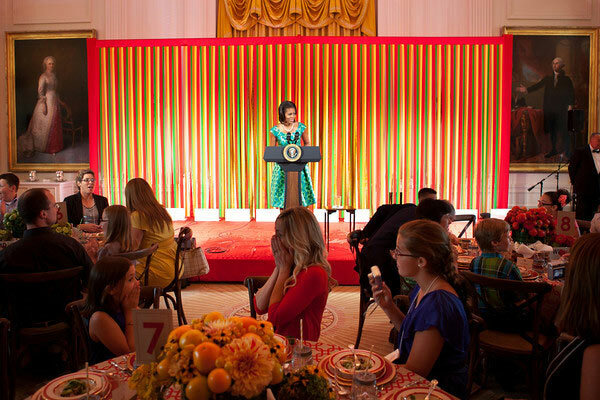 We’re inviting parents or guardians and their children, ages 8-12 to submit an original lunch recipe that is healthy, affordable, and tasty, with the opportunity to be invited to attend a Kids’ “State Dinner” here at the White House. 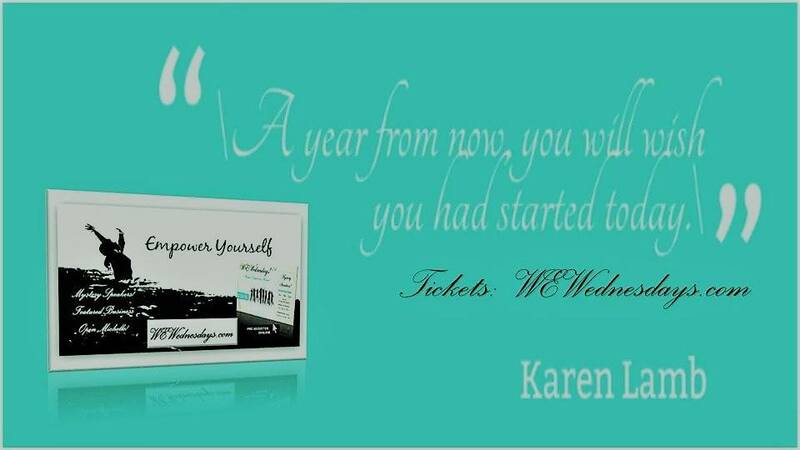 We will even be serving a selection of the winning healthy recipes. 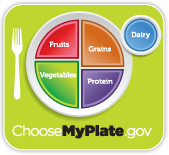 All entrants are encouraged to reference the MyPlate nutritional guidelines to ensure recipes meet healthy standards. Entries should represent each of the food groups, either in one dish or as parts of a lunch meal, including fruit, veggies, whole grains, protein and low-fat dairy foods. You’ve got until May 12th, so get cooking and submit your recipe online at recipechallenge.epicurious.com. Send us your best dishes and help your family and friends eat healthy delicious meals!! See you at the White House!